With the announcement of an increase in the interest rate, South African consumers now have to pay closer attention to their monthly expenses than ever before, says Jason White, InspectaCar Financial Services head. Taking any shortcuts when planning their car-buying journey could result in a situation where they’re unable to afford rising mobility costs. 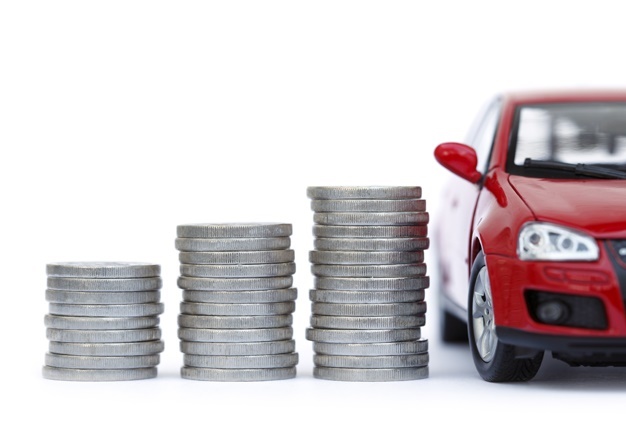 "The rate hike will affect car owners who have vehicle finance agreements structured around a linked interest rate. Interest on these loans will be recalculated, and account holders will be notified of the increase in their monthly instalment," says White. "Every time there’s a 25 basis points rise, a vehicle’s monthly instalment changes by R45 for every R250 000 financed. Should the rates increase again in a few months' time, which economists are predicting will happen, these small hikes add up. This is an excellent example of why we urge consumers to build some fat into their car-buying budgets," adds White. "We anticipate that buyers will either postpone vehicle purchases or exit the new market altogether in order to find better value the used market. Responsible financial planning and budgeting remain the best way to buy a car – whether consumers choose to use finance or buy cash," says White. "We have created a unique experience for our customers. A one-stop-shop to complete the buying journey, from the online experience, the well checked car, transparency, dealing with professional and trustworthy staff, to the value-added products,” says Pertunia Sibanyoni, CEO of InspectaCar. "In addition to selling cars, our dealerships provide finance, insurance, as well as other value-add essentials within the buying journey, creating a one-stop-shop and convenience for the customer,” concludes Sibanyoni.